The Late Kola Onadipehad a career both in education and business. Hailed by The Washington Post as "a definitive synthesis of the best editions" and by The Times of London as "a monument to Shakespearean scholarship," The Oxford Shakespeare is the ultimate anthology of the Bard's work: the most authoritative edition of the plays and poems ever published. Now, almost two decades after the original volume, Oxford is proud to announce a thoroughly updated second edition, including for the first time the texts of The Reign of Edward III and Sir Thomas More, recognizing these two plays officially as authentic works by Shakespeare. This beautiful collection is the product of years of full-time research by a team of British and American scholars and represents the most thorough examination ever undertaken of the nature and authority of Shakespeare's work. The editors reconsidered every detail of the text in the light of modern scholarship and they thoroughly re-examined the earliest printed versions of the plays, firmly establishing the canon and chronological order of composition. All stage directions have been reconsidered in light of original staging, and many new directions for essential action have been added. 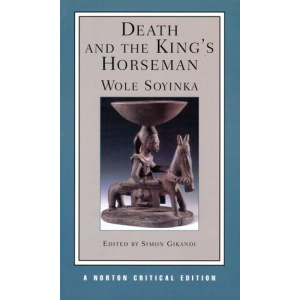 This superb volume also features a brief introduction to each work as well as an illuminating General Introduction. Finally, the editors have added a wealth of secondary material, including an essay on language, a list of contemporary allusions to Shakespeare, an index of Shakespearean characters, a glossary, a consolidated bibliography, and an index of first lines of the Sonnets. Compiled by the world's leading authorities, packed with information, and attractively designed, The Oxford Shakespeare is the gold standard of Shakespearean anthologies. So, are you torn between the height you have attained and the dark secrets that keep threatening your light? Are you caught in a web of confusion with no idea why you are created? Are you struggling with the pain you feel as you strive to actualise your purpose in life? Have you tried everything possible to ensure you step out of the dark and let the world see your light? 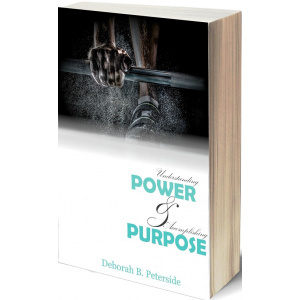 In Understanding Power and Accomplishing Purpose, Debby critically highlights those ups and downs using scriptural teachings with poetry pari pasu life experiences of individuals shared in the book to explain how difficult - but easy – it is, actualising God’s purpose on earth. This engaging, thought-provoking lecture triggers crucial questions: Why is the 'state' in Africa often a colossal 'millstone' rather than a 'cornerstone' of development? 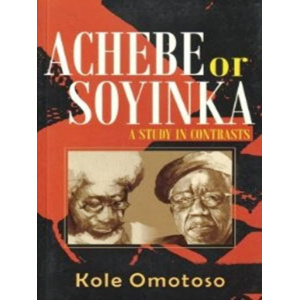 Why have African states, post-independence, retained inherited colonial structures? Why are people in many parts of Africa poorer today than at independence, and standards of living and security have depreciated? 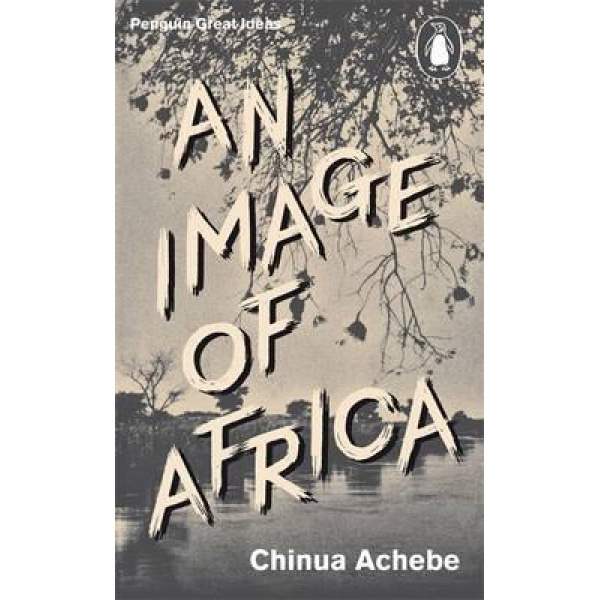 The author posits that the African continent needs a 'second independence' in which the primary aim would be to reclaim the state for citizens; not by bypassing the state but by making the state a genuine partner for development. 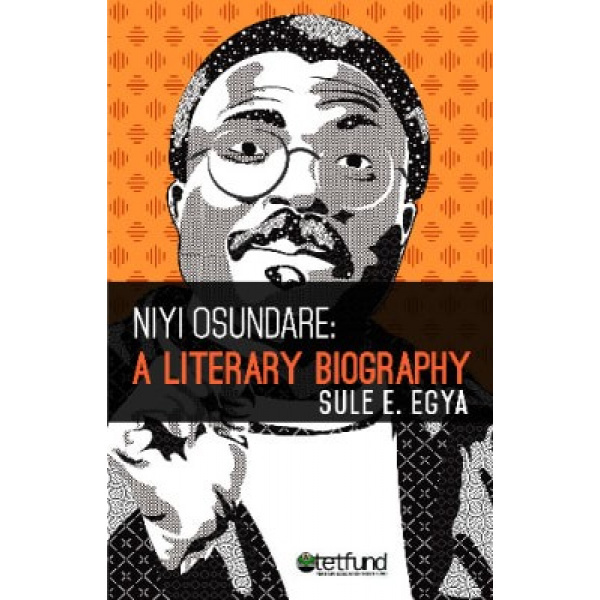 Niyi Osundare's poetry, as exemplified in this volume, portrays the realism of a keen and critical intelligence. 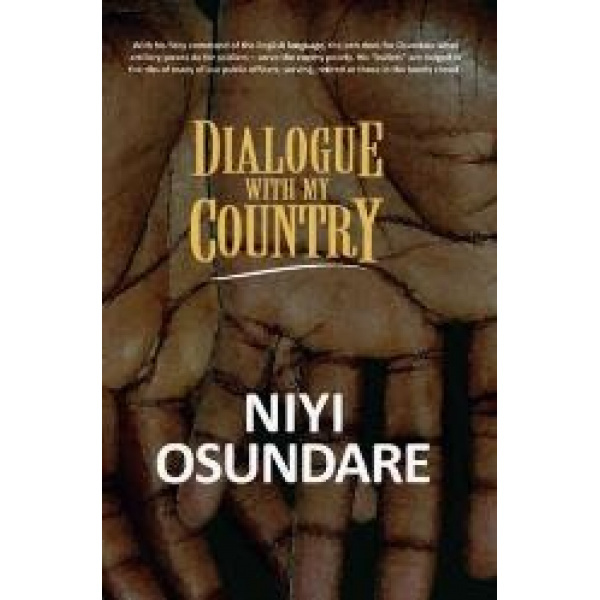 Niyi Osundare, poet, writer and professor of English, is an angry man. Last week, many who gathered at the presentation of his book titled: Dialogue With My Country, caught a glimpse of his feeling of anger which emitted from the pages of the compilation of his column in Newswatch magazine. For 24 years through the magazine, Osundare had used the pen as a dagger to disembowel the high and the mighty in the society. According to Richards, not only were the issues raised in the column relevant today, but they were also prescient. 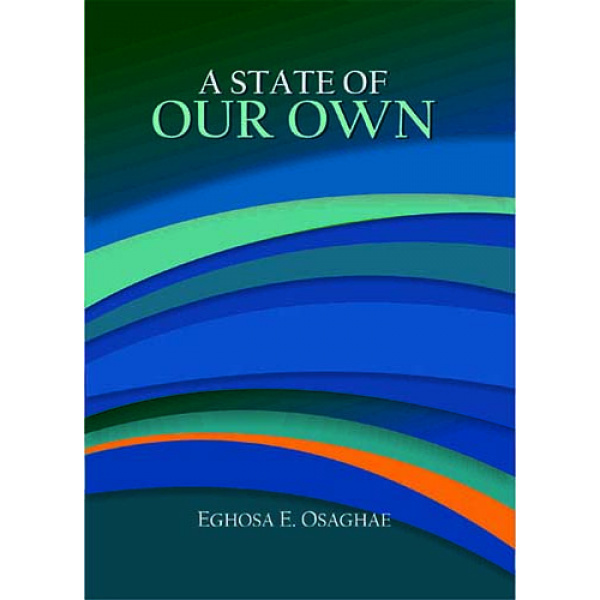 When Osundare’s column criticised the Structural Adjustment Programme, SAP, of the time, he didn’t envisage that to date Nigerians would still be talking about the seven-point agenda and though he decried the National Electric Power Authority, NEPA, the Power Holding Company Nigeria, PHCN, is still a problem. He had written against campuses emptied by cultism in the past, yet today, they are laid to waste by Academic Staff Union of Universities, ASUU. 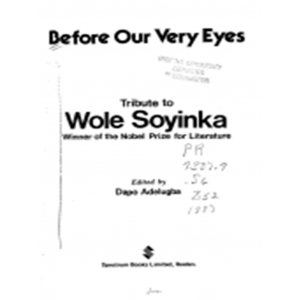 In March 1993, he wrote surely, Nigeria’s democratic experimentation must be the most expensive in the world. He probably had not imagined that today the cost of the legislature would be colossal. “It is no wonder that the satire and ridicule that appealed to Newswatch readers originally should be so contemporary till this very moment. It is no wonder that Osundare’s wit and humour, his passion and connection barely disguise his anger and frustration,” Richards said. 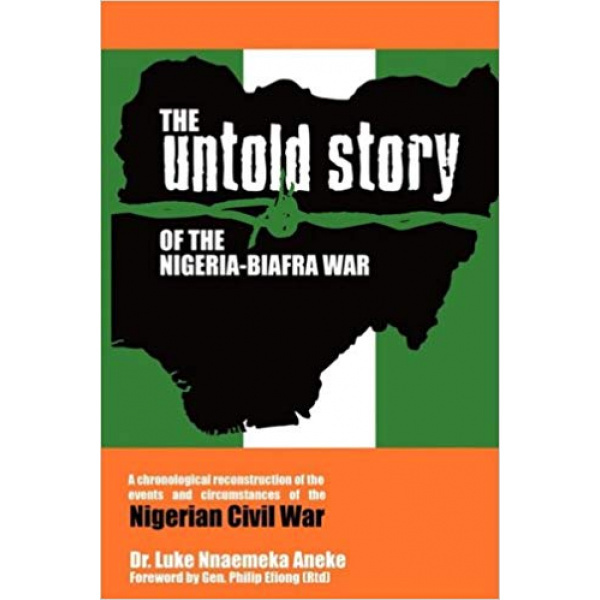 Richards said the book is a must read for those who want to know more about Nigeria. 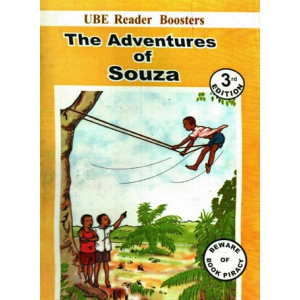 For one, it prompted memories and sometimes a bitter smile of reminiscence for older Nigerians. 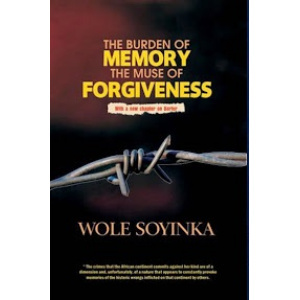 For younger Nigerians, especially those educated abroad who are disappointed with the economic situation in the country today, it facilitates a greater understanding of those with a touch of grey hair. For expatriates ready to learn more of the background to the frustrations and anger felt by those who thought that this democracy would be the realisation of years of hope, it provides insight. Dan Agbese, editor-in-chief of Newswatch magazine couldn’t agree more. 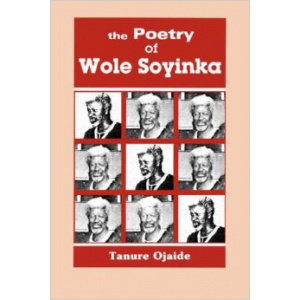 Agbese, who was the moderator at the book presentation, had also edited Osundare’s column for the past 24 years and attested that the writer was indeed filled with a unique kind of rage that was surrounded with a bout of humour. “To me, he projects two charming personae. As a man, he is humorous but when he sits before his word processor, all traces of humour and laughter vanish because as a writer and social commentator, he is an angry man. Angry at a country that promises so much, yet delivers so little. 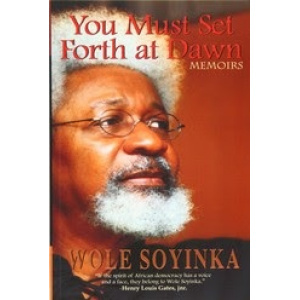 Angry at our leaders, in khaki or agbada, for failing us and making a career and fortunes from our misfortunes,” he said. 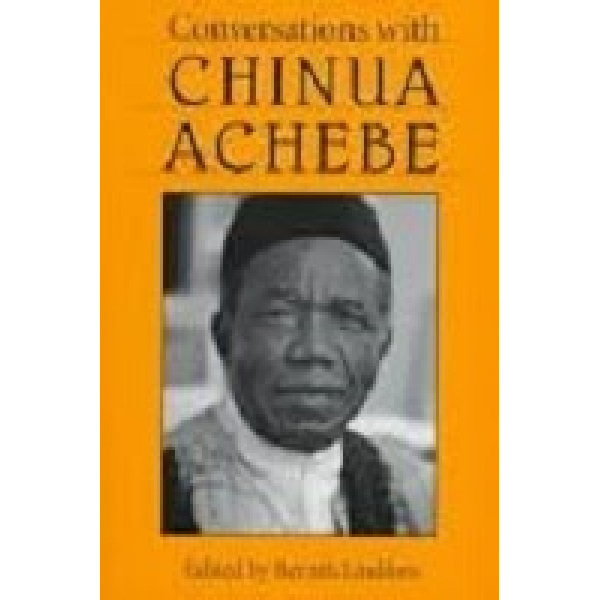 Agbese said the title of the book: Dialogue with My Country is like a cruel pun on the word ‘dialogue’ because columnists in Nigeria always seemed to be talking to themselves. 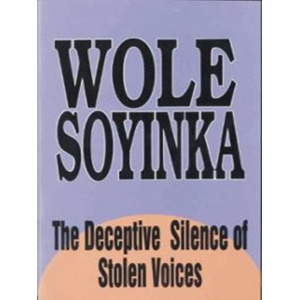 Agbese believes that Osundare’s choice of the book title was meant to be understood as a dialogue of the deaf because though Osundare had been talking for 24 years, nobody has been listening. 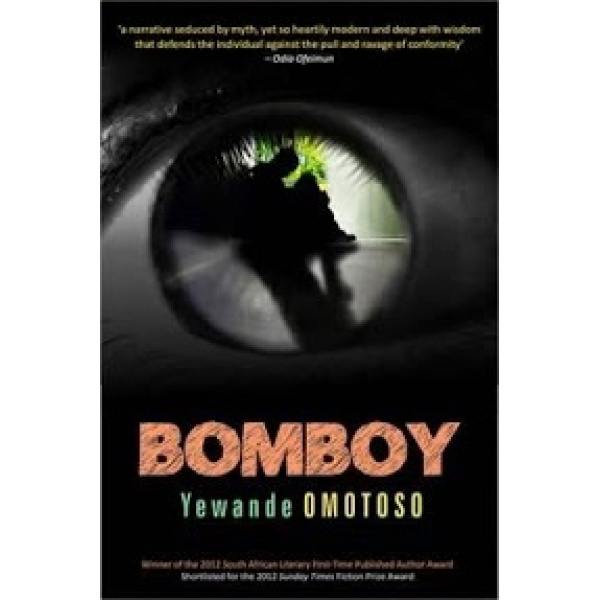 BOMBOY is a story about Leke, a troubled young man living in the suburbs of Cape Town. He develops strange habits of stalking people, stealing small objects and going from doctor to doctor in search of companionship rather than cure. 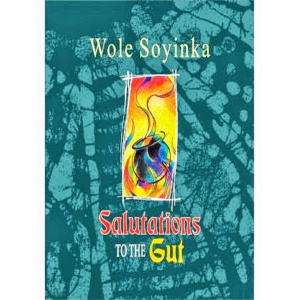 Through a series of letters written to him by his Nigerian father whom he has never met, Leke learns about a family curse; a curse which his father had unsuccessfully tried to remove. 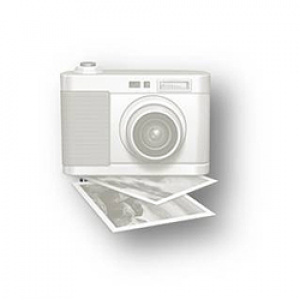 BomBoy is a well-crafted, and complex narrative written with a sensitive understanding of both the smallness and magnitude of a single life. 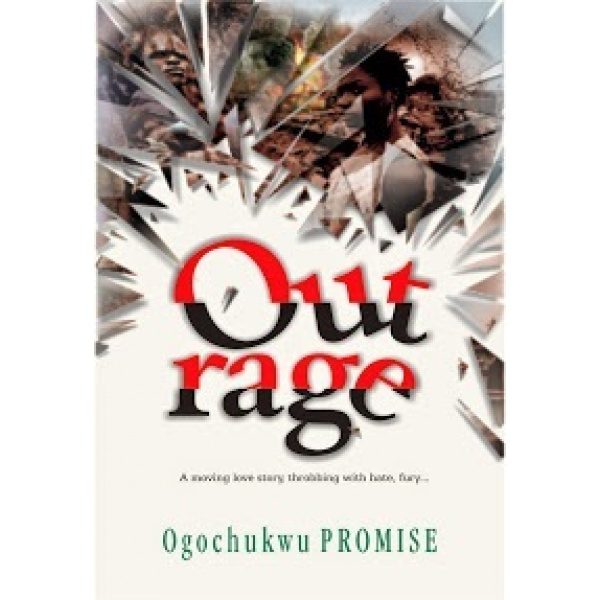 Outrage is a story of struggle; the conflicts which have become associated with the exploration of oil in the Niger Delta are carefully blended with a love story, that of Boma and Sekibo, a factional leader of the Niger Delta militants. 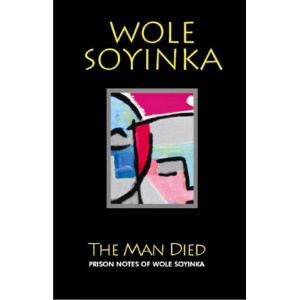 Boma is torn between her love for Sekibo and her loyalty to Reverend Tabore, her aunty and guardian, who is a government stooge. 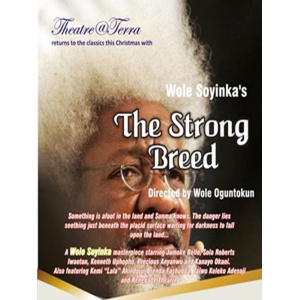 The constant conflicts in the story spring up from the clashes between the various militant factions, the differences between the militants and the government, and the dilemma of choosing between love and family ties. Ogochukwu PROMISE (fiction writer, poet, essayist, playwright; Nigeria) is the founder and coordinator of the Lumina Foundation which instituted the Wole Soyinka Prize for Literature in Africa; she also initiated the Get Africa Reading Project and runs a mobile library. 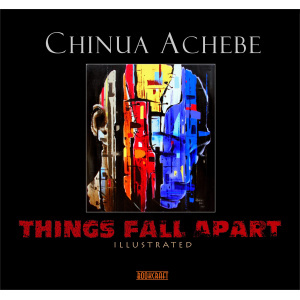 Ogochukwu edits and publishes the literary magazine The Lumina, and the magazine Children's Classic. 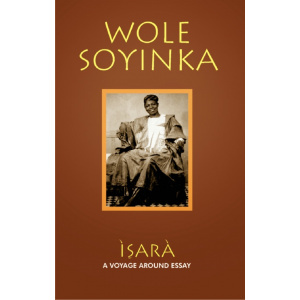 An author of 16 novels, six collections of poetry, two short story collections, four plays, two essay collections, thirty children's books, and editor of four literary collections, she has received seven Association of Nigerian Authors awards for her poetry and fiction. She participates courtesy of the Bureau of Educational and Cultural Affairs at the U.S. Department of State. Bitter Leaf is a richly textured, poetic and evocatively imagined tale about love and loss, parental and filial bonds, and everything in between that makes life bittersweet. …..a poetically evocative story, rich in texture and vivid descriptions…emotionally accessible and moving…an impressive debut novel. 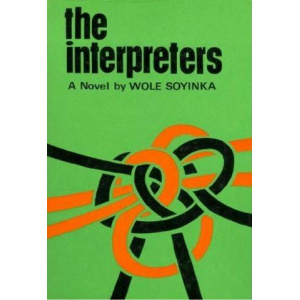 Okereke’s greatest skill lies in her avoidance of moralising while telling this engaging, modern-day morality tale. 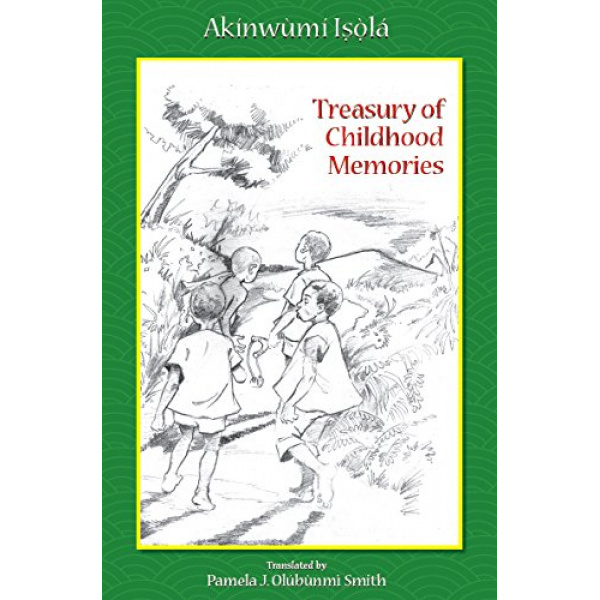 Chioma OkerekeChioma Okereke was born in Benin City, Nigeria and moved to London at the age of seven. 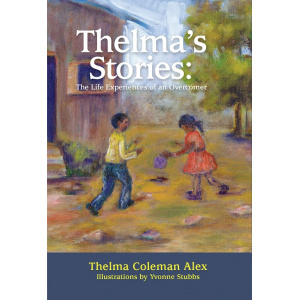 She started her writing career as a poet before turning her hand to fiction. 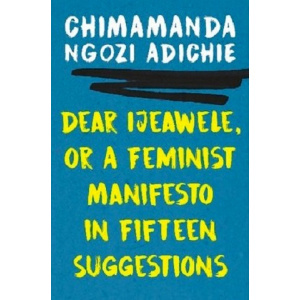 Her work has been shortlisted in the Undiscovered Authors Competition 2006, run by Bookforce UK, and in the Daily Telegraph ‘Write a Novel in a Year’ Competition 2007. 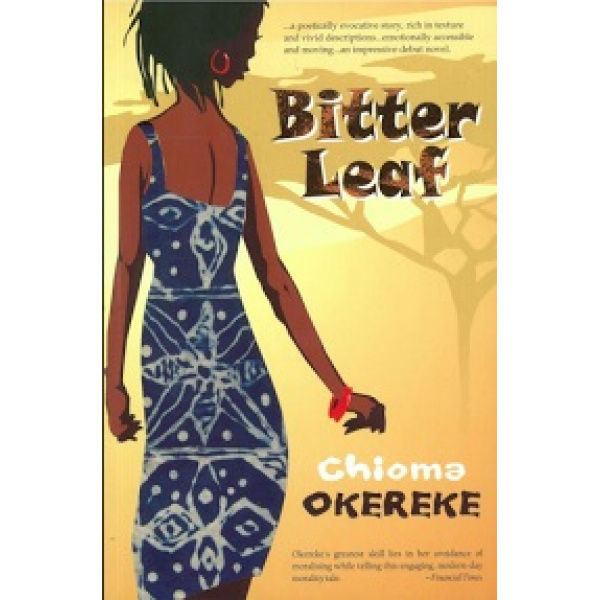 Bitter Leaf is her first novel. 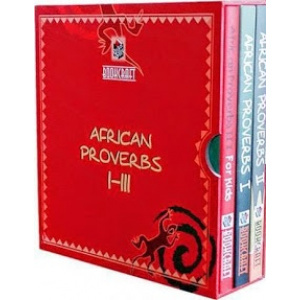 Bolanle, a graduate amongst the semi-literate wives, is hated from the start. Baba Segi's glee at bagging a graduate doesn't help matters. Worse, Bolanle's arrival threatens to do more than simply ruffle feathers. She's unwittingly set to expose a secret that her co-wives intend to protect, at all costs. 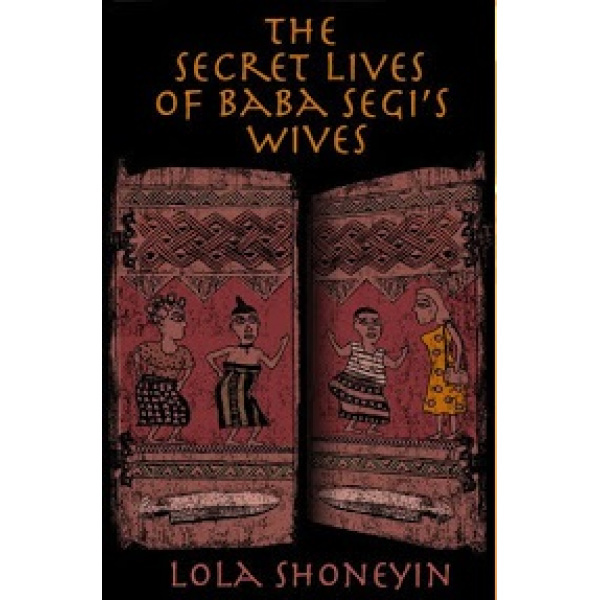 Lola Shoneyin's light and ironic touch exposes not only the rotten innards of Baba Segi's polygamous household in this cleverly plotted story; it also shows how women no educated or semi-literate, women in contemporary Nigeria can be as restricted, controlled and damaged by men - be they fathers, husbands, uncles, rapists - as they've never been. 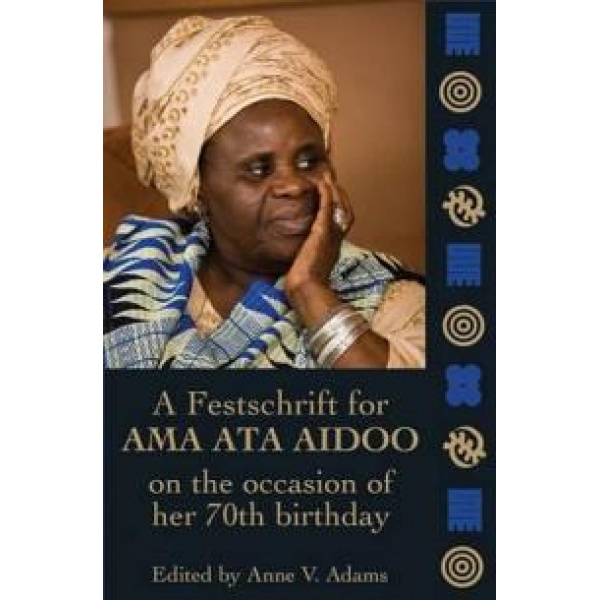 The volume ‘Essays in Honour of Ama Ata Aidoo at 70: A Reader in African Cultural Studies’ (2012) pays tribute to a woman writer from the African continent who has touched worldwide audiences and acknowledges her status as a ‘literary mover and shaker’. 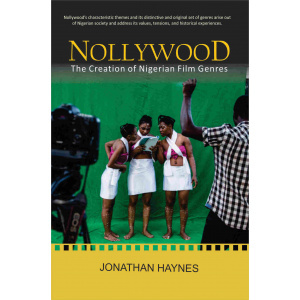 The literary-criticism core of the book is complemented by papers on such issues as African oratory, new media, popular culture texts, African identity, race construction and gendered image. Ama Ata Aidoo was born in Abeadzi Kyiakor in what was then the Gold Coast (later Ghana) in 1940 and grew up in a Fante royal household. She attended Wesley Girls’ High School in Cape Coast and then the University of Ghana at Legon from 1961-1964 where she graduated with a Bachelor of Arts in English. 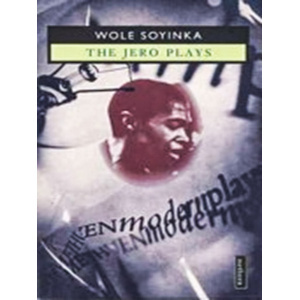 During this time, she also wrote her first play, ‘The Dilemma of a Ghost’, which came out in 1965 and made her the first African woman dramatist to be published. Since then, Aidoo has written other plays, novels, short stories and poetry as well as numerous essays on African literature and the status of women in African society. One of her best known novels is ‘Our Sister Killjoy, or, Reflections from a Black-eyed Squint’ (1977). 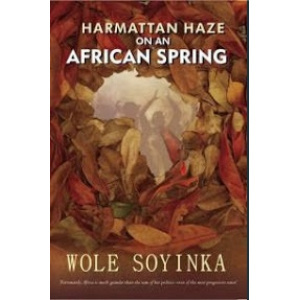 She has won many literary awards, including the Commonwealth Writers Prize for Best Book (Africa) for her second novel, ‘Changes: a Love Story’ (1991). Aidoo’s works of fiction deal with the tension between Western and African world views and the politics of gender and sexual inequality in African society. 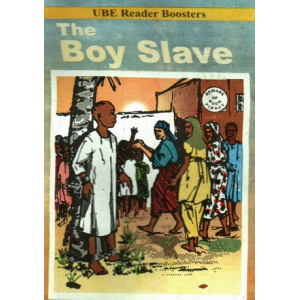 In addition to her literary career, Aidoo was appointed Minister of Education under the Provisional National Defence Council in 1982, but resigned after 18 months. 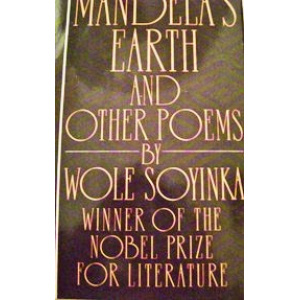 She then moved to Zimbabwe to become a full-time writer. She has also lived and worked in the US, the UK and Germany. 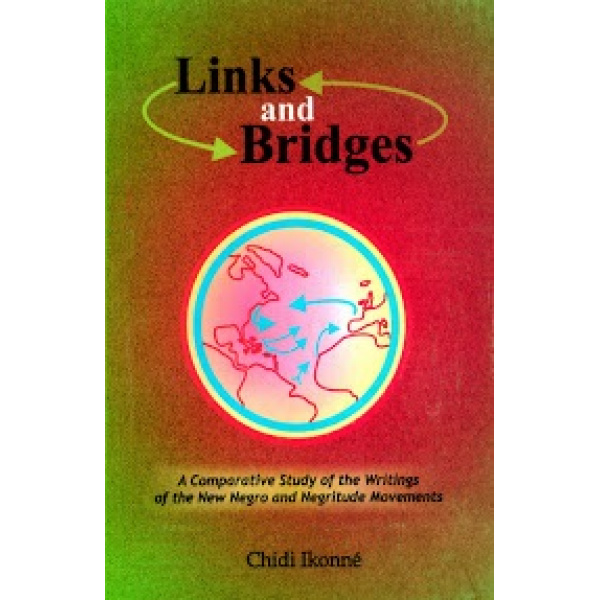 Aidoo was a long-term Visiting Professor in Africana Studies and the Literary Arts at Brown University. That all of Chase's works belonged to the crime genre cannot be disputed. Each and every story had the protagonist(s) who was/were somehow involved in murder / kidnapping / insurance fraud / robbery / espionage or simply caught up in a fatal attraction for a woman. Invariably, at the end, no one gained anything and the protagonist often met a violent end. And that included the women also. Often, the women were the root cause of the trouble and were eliminated as the plots reached their gory end. This sadistic portrayal of women in his novels brought Chase in direct confrontation with critiques, many of whom dismissed him as a 'pulp' fiction writer. However, as a reader who has closely read, enjoyed and tried to study the author's psyche, I would beg to differ. Chase always emphasized that crime or lust did not pay. 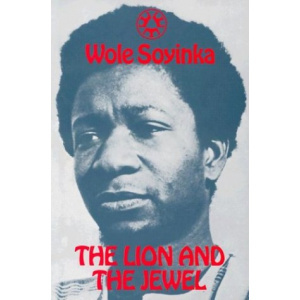 His imagery, plots and writing were of the highest order and he would surely be recognized as an outstanding author in times to come. James Hadley Chase novels are the bomb. He's unargurably one of the best. I and my friends used to spend the whole day jisting about his novels. Here's a list of some, probably all of his novels.